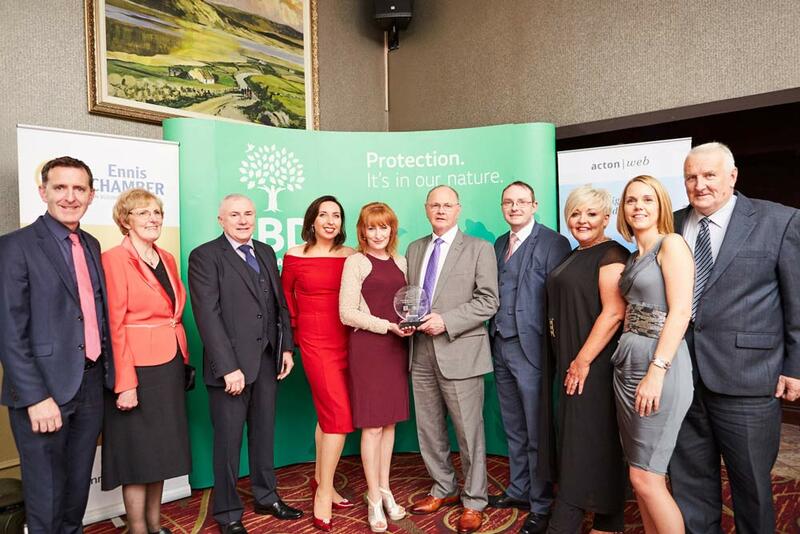 Thursday, June 28th marked the launch of the ninth consecutive Clare Business Excellence Awards, organised by Ennis Chamber of Commerce. This year, to reflect the county-wide ethos of these awards, we are delighted to welcome on board Clare County Council as the event’s lead sponsor. 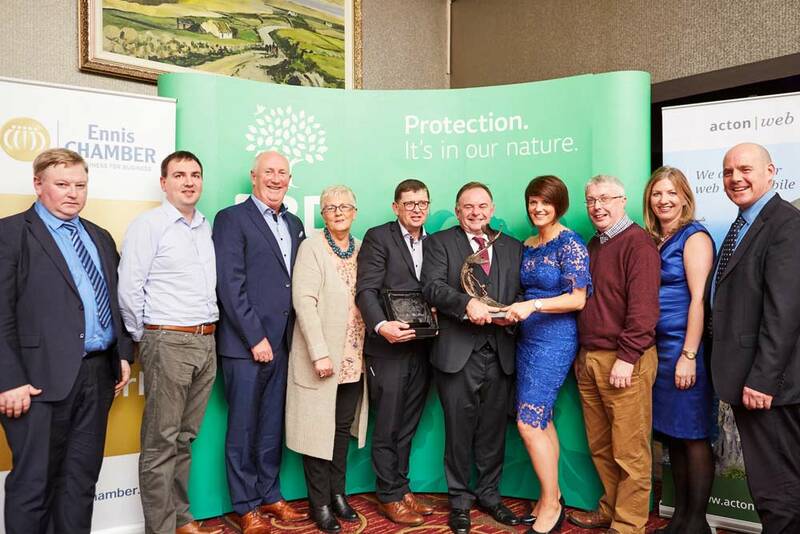 We have shaken things up this year by introducing two new categories, ‘Best Licensed Premises in Clare’, ‘Best Community/Voluntary Group in Clare’. Based on feedback from previous entrants we have divided ‘Best Place To Eat’ into two sub-categories, namely; ‘Best Restaurant’ and Best Bistro/Cafe’ – this to differentiate between evening dinner service vs. casual dining experience. Our start-up category has now broadened to ‘Best Micro Business’ (up to 10 employees) giving the opportunity to a greater number of businesses to shout out their success story. New sponsors this year include Pallas Foods, L.I.T., HLB McKeogh Gallagher Ryan, and Clare County Council. We also welcome on board Clare FM as our Media Sponsor, with a comprehensive package of profile-raising supports for our entrants, finalists and winners. The hard-fought Clare Business Excellence Awards are recognised as the premier benchmark for excellence and outstanding achievement, amongst businesses operating across all sectors within ‘The Banner’. The categories are designed to showcase core business areas for the county including retail, hospitality, tourism and industry. Make sure you enter this year’s awards, it’s a great way to benchmark your business, to build awareness, to open doors, and to attract and retain the best employees.